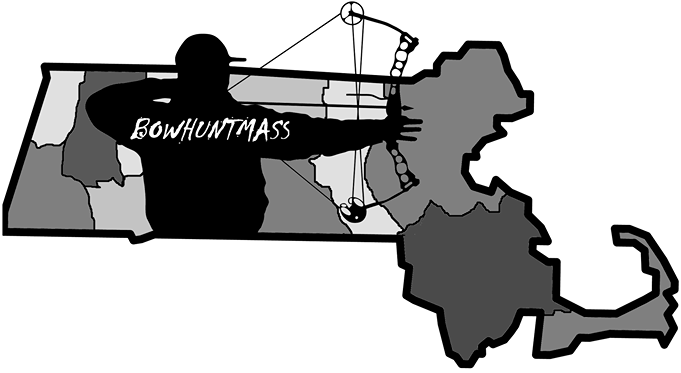 BowhuntMass made some tweaks to our inventory for 2017. We have added new features to our online store allowing you to package multiple items in your cart. has your name from the digital dial. However, this does not necessarily mean that the watch is also operated digitally. You can combine this type of watch with puristic outfits in black or white. So the special look of the fake omega comes over well.